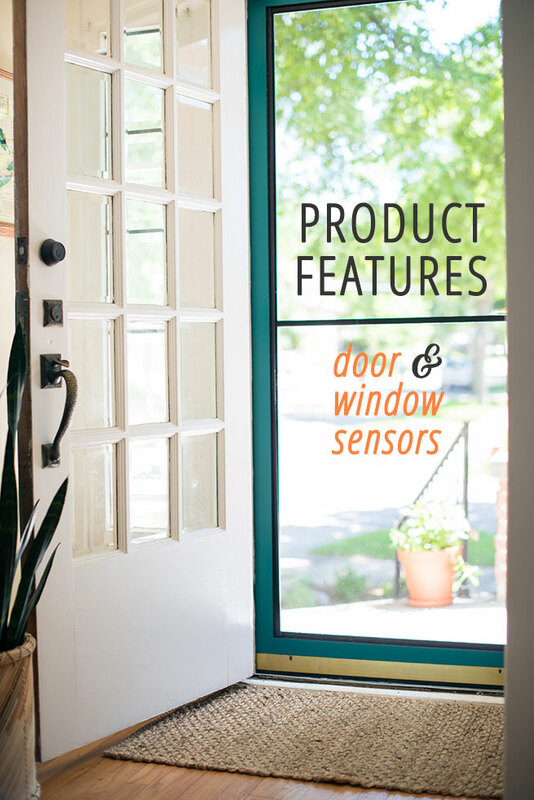 Another great feature of our vivint home automation system is door and window sensors. Door sensors are unobtrusive and hardly noticeable on each side of a door to detect any movement. Our house has a detached garage, which could raise safety concerns since it’s difficult for us to monitor by sight and sound. On our installation day, our vivint rep suggested a door sensor for the detached garage. 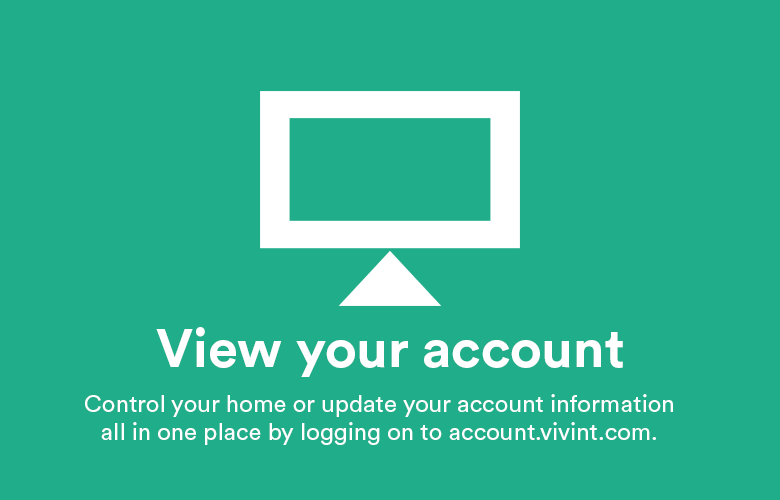 Every time the side door to the garage is opened when our system is armed, we are notified via our touchscreen panel and on our smart phones via the vivint mobile app. We don’t have to worry about checking on the garage, because we can easily check the status and view a history to see the last time the door was opened. Door sensors are also helpful with kids and pets running in and out of the house. 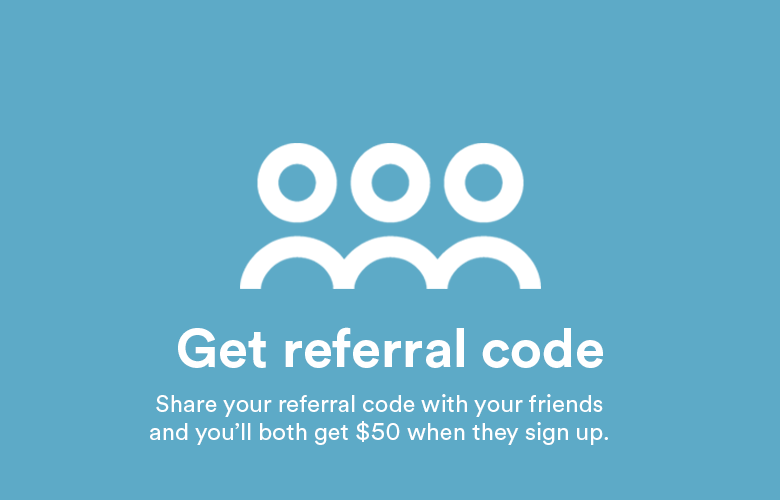 It’s an easy way to make sure the door is always closed – from anywhere! 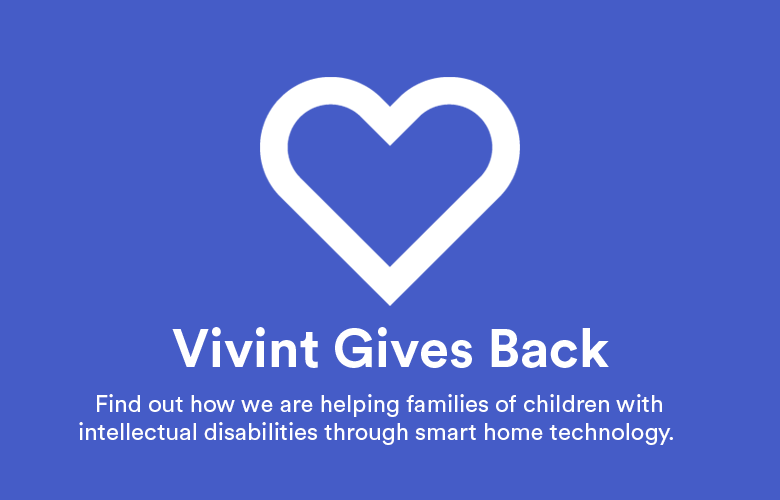 Another feature of a vivint home automation system is window sensors. These operate very similarly to door sensors and alert the central monitoring system if windows are opened while the system is armed to notify you immediately. Our master bedroom is on the first floor, with windows facing our deck in the backyard. This makes it a vulnerable spot for break-in as someone could easily attempt to enter through a window. Window sensors provide added security and peace of mind. In addition to door and window sensors, sensors can be used for non-emergency alerts as well. Simply attach the sensors to liquor cabinets, gun cabinets, or even treat drawers! You can set up alerts to receive a text message whenever they are opened. Door and window sensors are tamper-proof, fully supervised, and have a convenient wireless connection to your system. 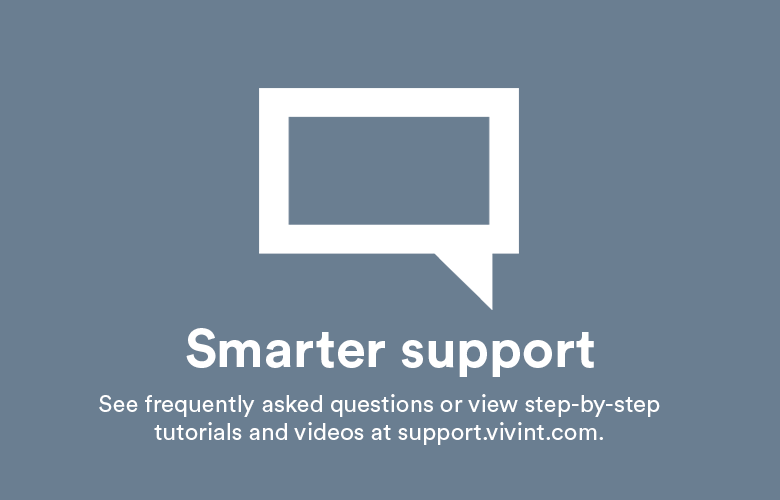 They are an essential feature to a vivint home automation system with added benefits for ultimate security. There’s even a small gap alert: the door or window has to be open less than an inch before you are alerted or the alarm sounds. They are yet another reason we feel safe and secure in our bungalow.